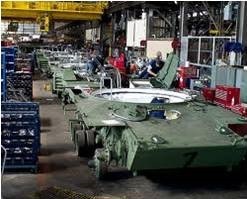 The Abu Zaabal Tank Repair Factory overhauled and repaired tanks and eventually became the producer of Egypt's main battle tank. The M1A1 Tank Factory (Military Factory 200) located outside Cairo in Helwan, is one of the largest military manufacturing facilities in this part of the world. Military production is centered on M1A1 military tanks and other armored vehicles. Its American-trained Egyptian workforce is highly skilled and has access to state-of-the-art production and maintenance machinery. Activities of the company includes program management, personnel training, contractor technical and logistics services and other related elements of program support. 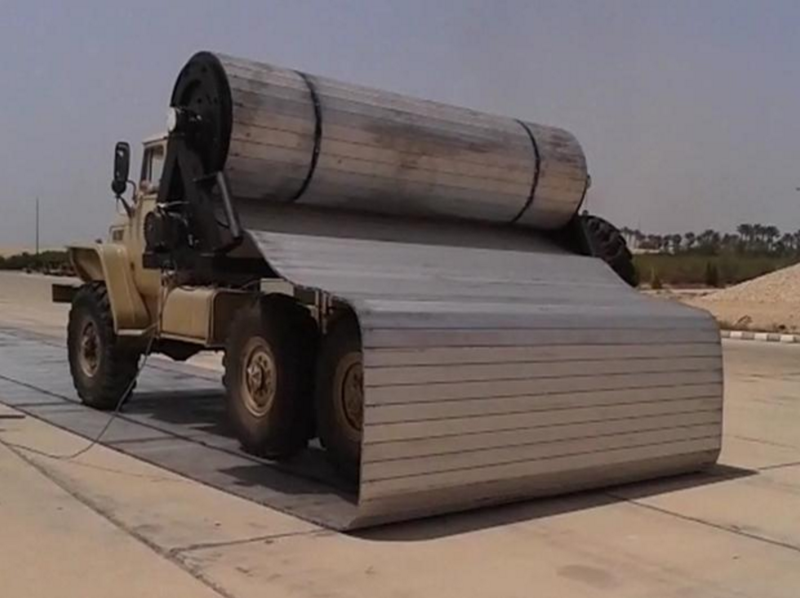 Products offered by the company include M1A1 Abrams MBT, M1A1 military tanks, other armored vehicles (e.g. 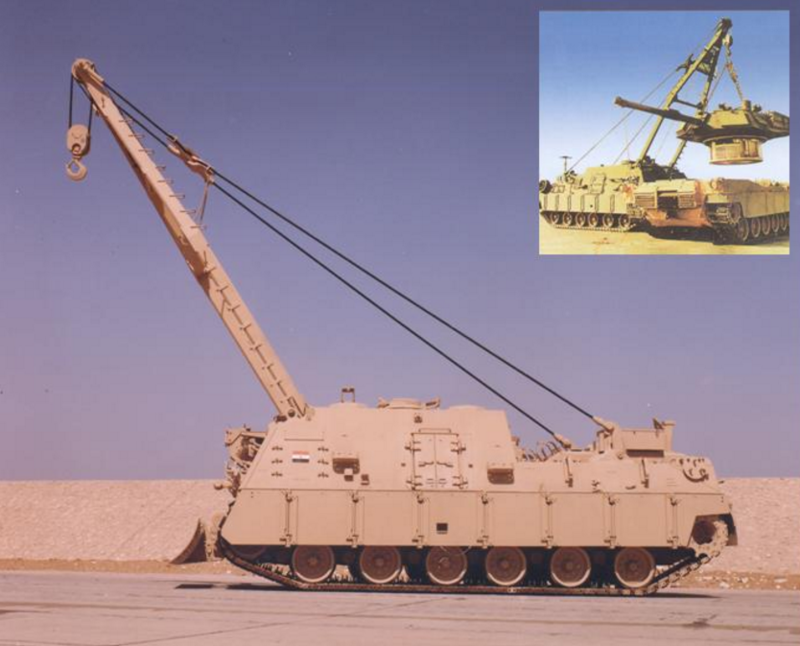 M88A2 recovery vehicles), spare and repair parts. Egyptian Tank Plant (E.T.P.) 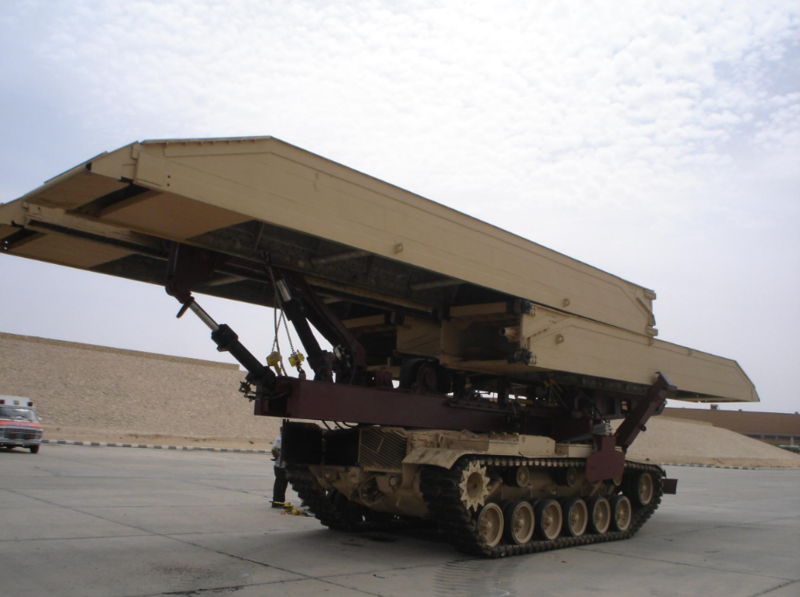 provides engineering and technical assistance to the Egyptian Land Forces. Services offered by the company include on site engineering support, warranty coverage, field problem consulting and training (including product training, hardware training for assembly, maintenance, and testing). E.T.P. 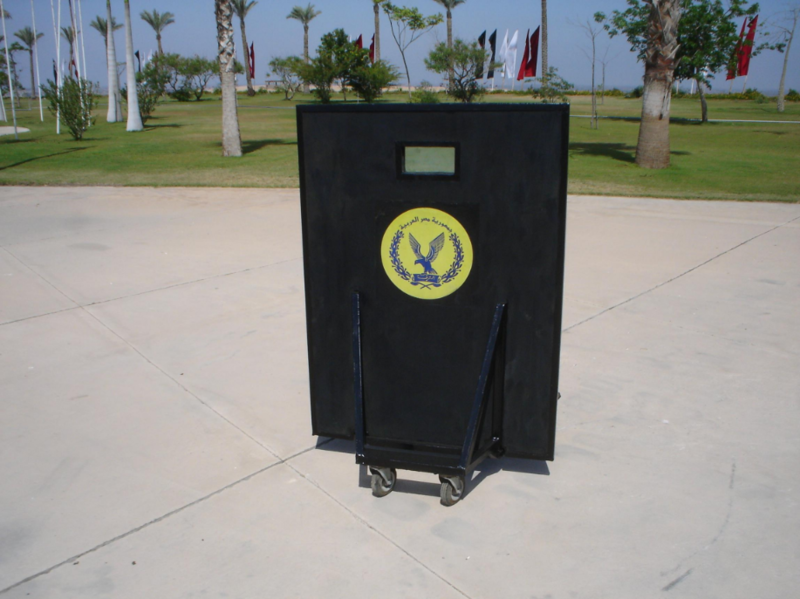 military factory is affiliated with the Ministry of Military Production. Carmor Integrated Vehicle Solutions Ltd.